On today’s episode we welcome Sarah Gilcher of the very successful Etsy shop, Perennial Planner. 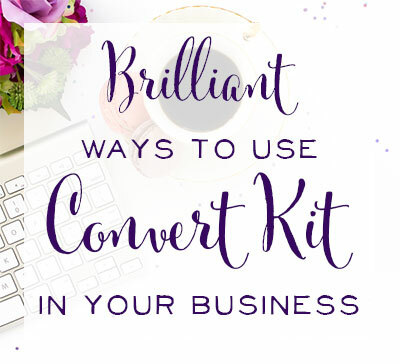 11:34 – 3,000 Sales in 1 Year's Work! 27:15 – To Blog or not to Blog? 41:56 – Sarah's Terrifying Mom Moment! and spends a lot of time learning new languages and training new pastors. 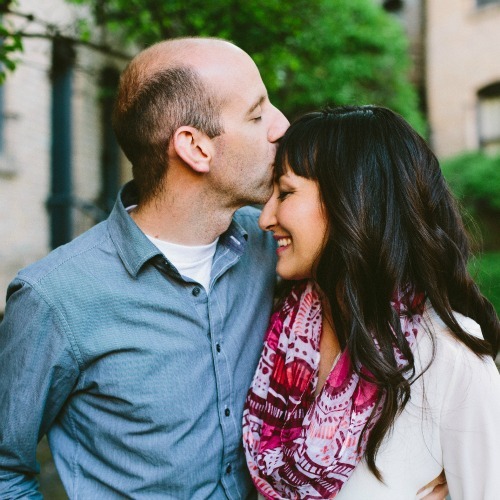 Sarah's main priorities are as a wife, mom, and helper in so many ways to her husband. She helps with his ministry, and she also has the privilege of helping to bring in an extra income for their family. then realized that she could make her printable cute and share it with other moms who may be looking for the same thing. and that moms would actually want to use. Another early item in Sarah's shop was a spreadsheet she and her family had used to get themselves out of debt. Clearly, Sarah's organizational sheets were helpful! All she did was make them prettier, and they were ready for Etsy success. with her 3rd baby, Sarah became interested in the idea of sewing and selling baby products in a brand new shop. She knew that baby products were a wildly successful niche on Etsy and wanted a piece of that pie. Through this process of trying to build up her second Etsy shop, Sarah spent a lot of time learning how to grow her store. She listened to podcasts like Brilliant Business Moms and took the advice of other successful Etsy sellers. 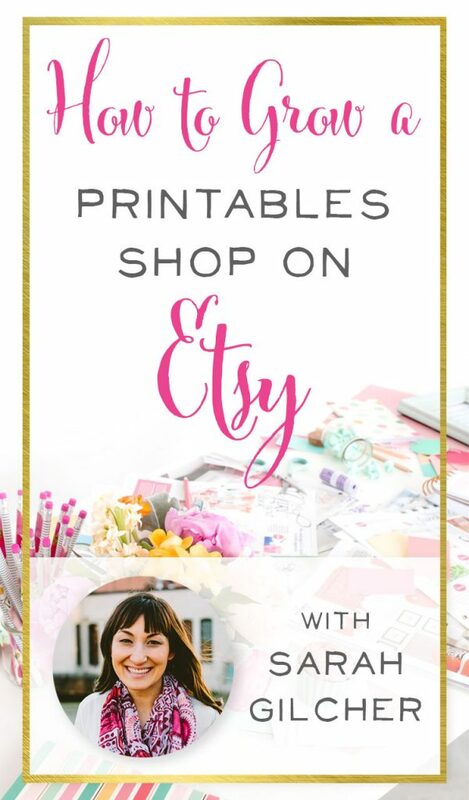 Sarah then applied the lessons she learned to both Etsy shops and found that her original printable store was seeing lots of growth. 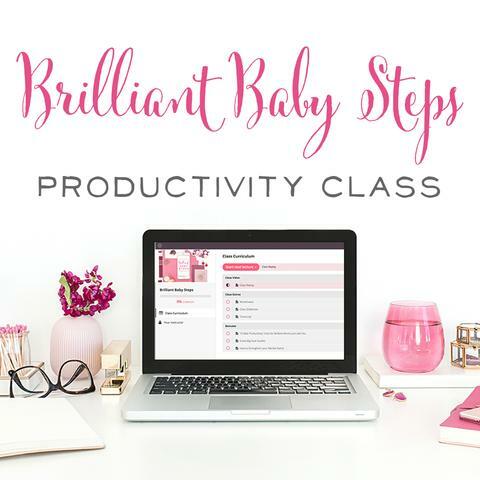 Since product creation is so much more time consuming than selling digital products, and since her digital store was seeing more growth, Sarah ditched the baby shop and focused on her original idea. She rebranded the shop and officially become Perennial Planner. After about a year of focused work, Sarah's shop has surpassed 3000 sales! 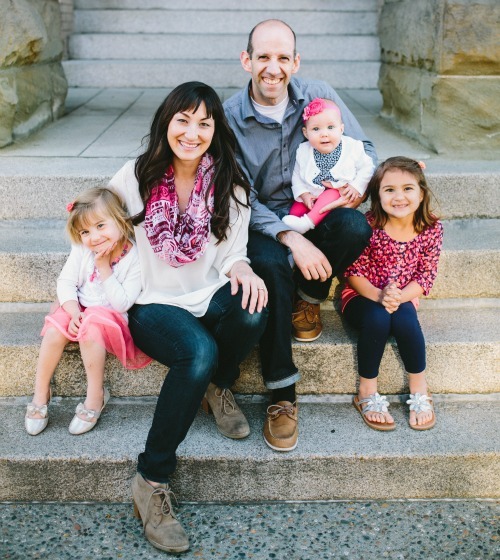 Sarah has attributed a lot of her success to listening to the Brilliant Business Moms podcast! (aww shucks, thanks Sarah!) She found that listening to stories of other successful business owners has been a huge help for her. Focus on keywords, titles, and tags for each listing to get found more often via Etsy search. Brand product photos so that your online shop looks more cohesive. This gives the customer a similar feeling as if they were stepping inside a physical shop. Set the right tone for your customers. A lot of Sarah’s printables are actually editable forms so customers can use them right on their computers. Use Adobe Acrobat Pro (this is a part of Adobe’s Creative Cloud Subscription). Find “tools” on the top menu. Select “Forms”, then “Edit”, and “Add New Fields”. This will allow you to create editable fields for your customers built right into your digital products. Note: you cannot copy and paste your fields throughout the document to add more than one editable filed. Instead, select “Create Multiple Copies” to speed up the process. You will also be able to give fields multiple lines and make them rich text enabled so customers can change the size and fonts of the text. Sarah's top priority is her family and her faith. 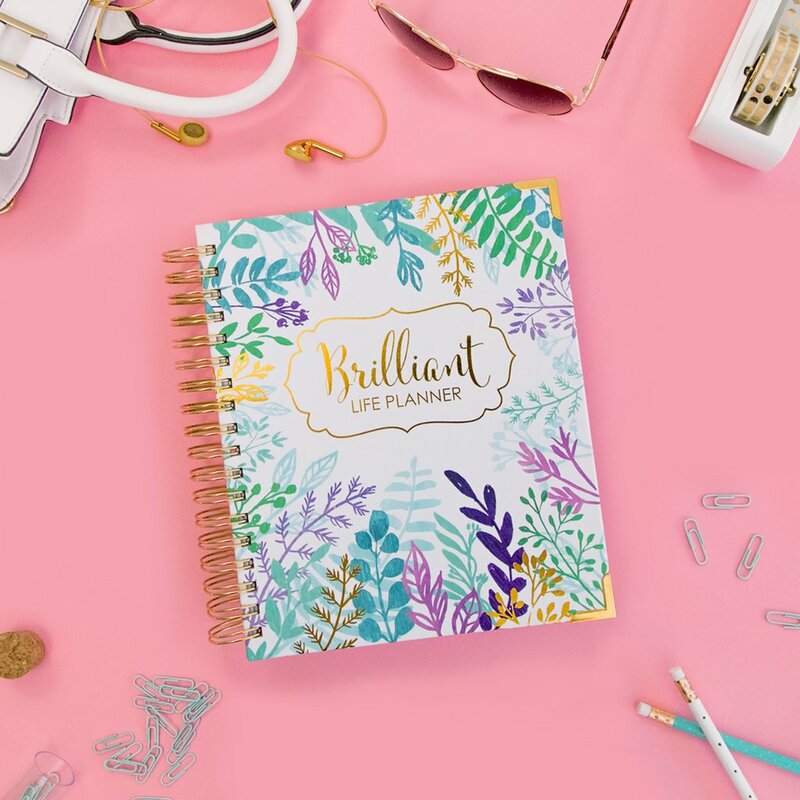 She knew she needed a flexible schedule, and she quickly realized that she didn't want to create and ship physical products day after day. Creating beautiful and helpful digital products has been the perfect solution for Sarah. The best part? 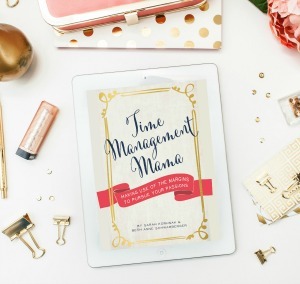 She can create a product once and sell it over and over again… even while she sleeps! Occasionally Sarah does struggle with the idea that she is bringing in extra money and struggles with the mentality, “oh the business will cover that!” versus remembering to be intentional with how she spends and what the family's big goals are. 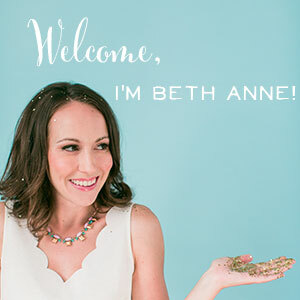 On top of doing custom orders for her Etsy shop, Sarah enjoys taking on freelance projects. This provides another great stream of income for her business, and it keeps her income balanced and weatherproof during a slow season on Etsy. In the past, Sarah has done work for local businesses but lately she is getting more referrals from her shop and past customers. As with many other Etsy sellers Sarah has struggled with blogging to promote her shop. 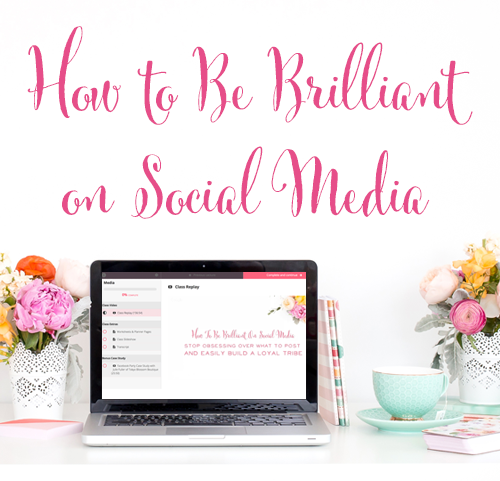 Blogging takes time and commitment, and it's often too much to add on to an already busy shop! Recently, Sarah did a post on how to print her products double sided. She plans to focus more on helpful, instructional type videos that will serve her current customers. She can link to these videos within the listing descriptions in her shop. Your videos don’t have to be perfect or even posted on your own website, just get them posted to your YouTube channel and out in front of an audience! Building a successful business can take a bit time commitment, but Sarah proves that you can do it with just a few hours a week. Sarah only works 10-15 hours each week and balances this time between afternoons (during naptime) and nights (if her husband is working). Sometimes when you're working as your own boss it's easy to set crazy deadlines or hours for yourself without realizing it. Step back, know your limits and ask yourself if you and your family are thriving. It can take a long time to learn how you work best but it is so important so you can set up your time and your business for success. The video that Sarah and Beth Anne created on how to build a butterfly terrarium has 967 views! This video has had zero promotion and only one “dead link” included in the listing descriptions in their Etsy shop. These statistics just show how powerful video can be. You could use video views to send people to an Etsy shop or blog. How can you use video to drive more traffic and sales your way? If you're nervous about starting out on video, Meredith Marsh, the VidProMom has you covered with these great tips for newbies. Sarah's mom moment is both funny and terrifying!! You'll have to tune in to hear the story! If you loved this episode, visit here next!